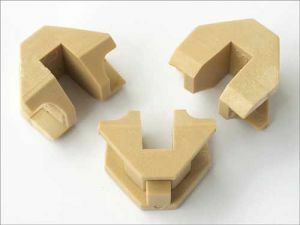 Dr.Pulley sliding roll size 20x17mm, weight 15 grams 6 pieces / package. 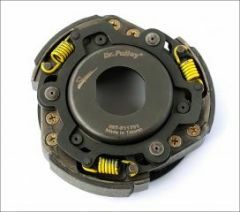 Dr.Pulley sliding roll size 20x17mm, weight 13 grams 6 pieces / package. 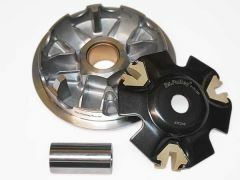 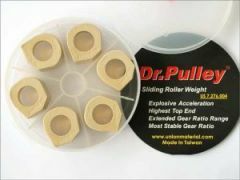 Dr.Pulley sliding roll size 21x17mm, weight 9,5 grams 6 pieces / package.